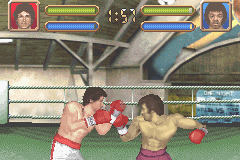 OverviewA boxing game based on the Rocky movies. 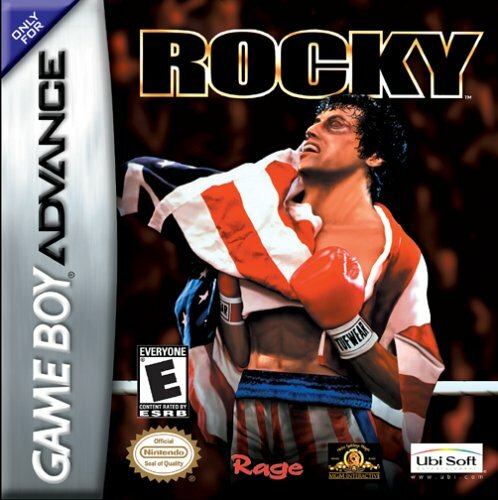 You play as Rocky and try to win the World Championship. You'll fight against characters from the series as well as a few new ones. You get to fight Apollo Creed and Clubber Lang. Now you can add videos, screenshots, or other images (cover scans, disc scans, etc.) for Rocky (U)(Venom) to Emuparadise. Do it now! 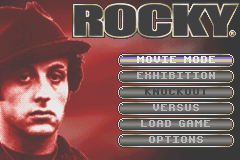 You have the option of playing Rocky (U)(Venom) in your browser, right here at EmuParadise! No need for any software, no installations required, all you need is a fast enough PC and a browser with Flash support. This is great if you're on a PC with restrictions on software installations or want to secretly play at work.